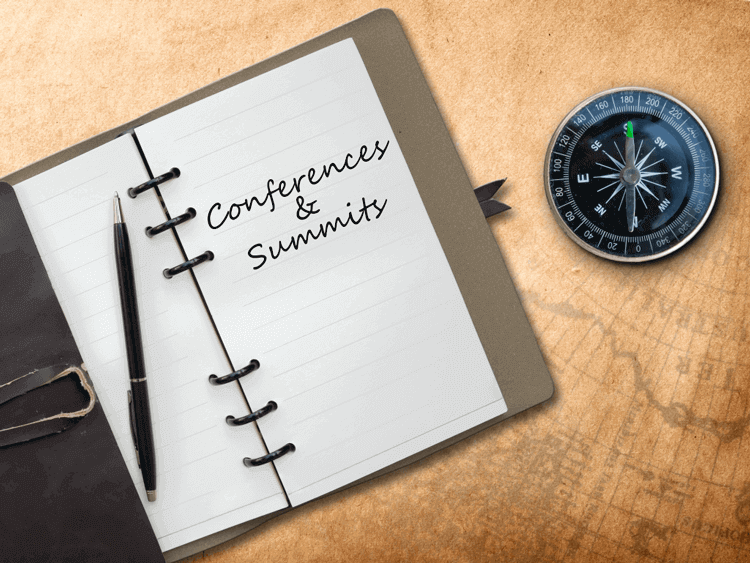 In an effort to assist our UK CIO clients, Giva has compiled a listing of upcoming 2017 conferences and summits. We hope this will be helpful to you! This event will discuss how the role of Enterprise Architecture (EA) has been affected by Everything as a Service(EAAS). It is essential that CIOs reassess and enhance their use of EA in their organisations. Accordingly, speakers will discuss some of the challenges of designing strategic IT developments in multinational corporations. They will also draw on previous experiences to educate attendees on the importance of concentrating on company improvement while overcoming drastic technological changes. Read more at Implications of EAAS on Enterprise Architecture. This event will educate attendees on how they can lead the change that will inevitably happen to their organisations. They will learn how to find efficient long term solutions for any issues they may face in a timely and cost-efficient manner. CIOs must be able to converge their own custom-made development solutions with ready-made service solutions to enhance their organisations' capabilities. Read more at Pace & Agility- Delivering Change and ROI Faster & Better. The world of technology is constantly evolving and affecting many aspects of business. This premier event discusses how CIOs can enhance organisation performance through strategic decision-making. They will also gain insight on how to make use of technologies such as cloud computing, big data and mobile computing to boost their competitive edge. This exclusive, fine dining experience is an invite-only event open to some of the UK's leading CIOs, CTOs and business executives. It provides them with an opportunity to connect and discuss key issues and the latest updates that have affected their organisations. Participants will also examine the latest strategic techniques that are used to enhance business investments. Note that there is another Dining Club event on 22 June at Ten at Four Seasons London. Read more at IT Leaders Dining Club. This summit will consist of informative debates and discussions on the key issues that CIO leaders face today. Some of the UK's top leading experts will discuss the role that emerging technologies play in organisations, as well as how CIOs can become better leaders in IT, business and management in today's world. Read more at Interop CIO Summit in Partnership with techUK. SecurIT will focus on current cybersecurity issues and the challenges affecting UK businesses. Cyber security experts will hold panel discussions and presentations to address key issues including breach prevention, user awareness, data protection, ransomware and agility. Participants will be provided with an opportunity to network and connect with other business leaders. Read more at SecurIT- The IDG Global Security Event. This workshop will cover the recent trends and pressing issues that CIOs face in this Digital Age. It will also delve deep into a previously published work on Digital Transformation by analysing the Digital Readiness Index, a survey launched by The Innovation Value Institute (IVI). CIOs will learn how to make use of strategic approaches to be able to deliver high ROIs. Read more at Prioritising the Digital Agenda. This exclusive event will bring together CIOs from all over the world to discuss the pressing issues that banking organisations currently face in a constantly evolving world. The digital world and customer behaviour govern what is required of organisations today. Accordingly, participants will discuss future plans to help banking institutions accommodate these changes efficiently. Read more at The Global CIO Banking Summit.